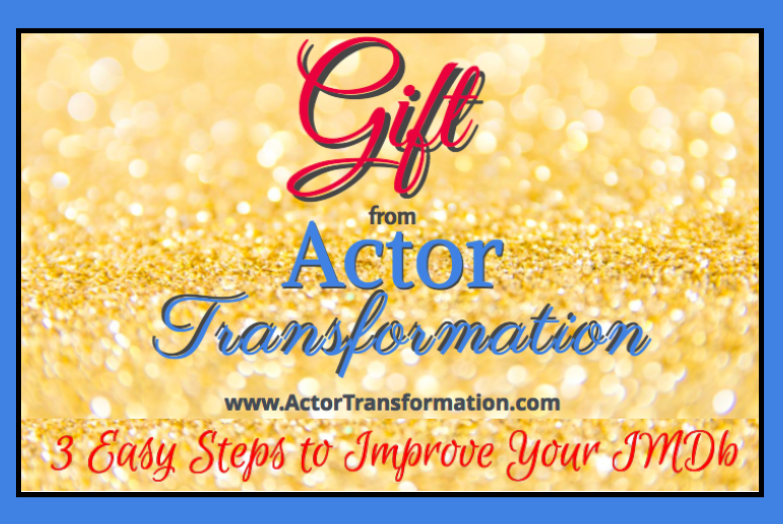 ACTOR TRANSFORMATION is committed to helping actors find success in their careers by providing education, motivation, and valuable resources within the industry. If you have a burning desire to have a successful career as an actor, then this is your opportunity to get authentic guidance and support to create a true career as a working actor. A Professional Actress, Producer, Acting Teacher and Career Coach.